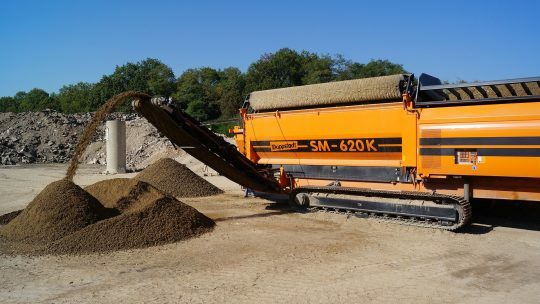 Scalper screens, the most versatile screening machine on the market, utilising different screen media on top and bottom deck mean that these machines are capable of any application. 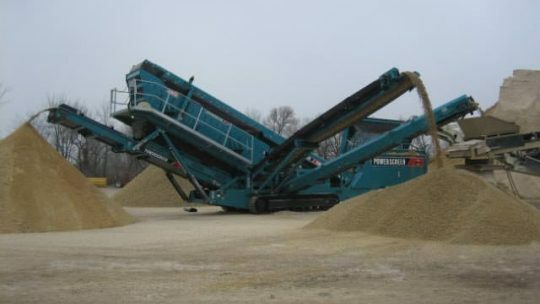 Portafill screening machines offer the operator the unique advantage to take on a job that others can't while still allowing the utilisation of the machine on larger applications and performing at a very high level. Trommels utilise huge surface area within a small foot print. 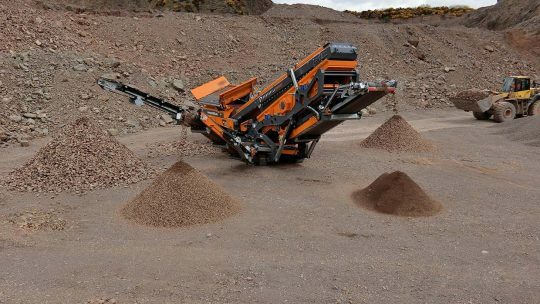 Consistently producing accurate sizing of almost any material type, tumbling and sifting material through while keeping drum holes clean with adjustable brush. 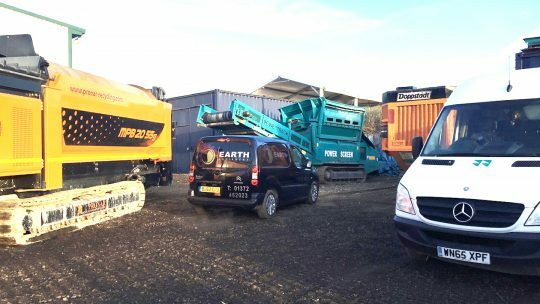 Earth Equipment Supply Vibrating Sizing Screens, Scalping Screens and Trommel Screens incorporating larger machines to very compact machines around London UK. Using knowledge and experience we can supply the best screening solution for any given application. 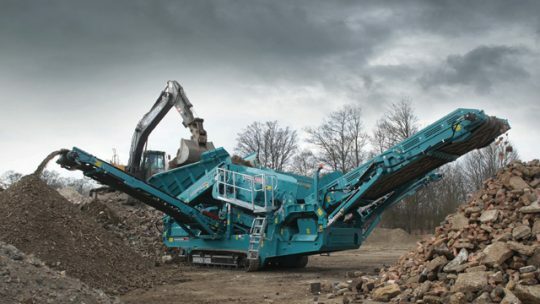 With a broad range of equipment available for sale or rental, Earth Equipment have the solution to get your job done. 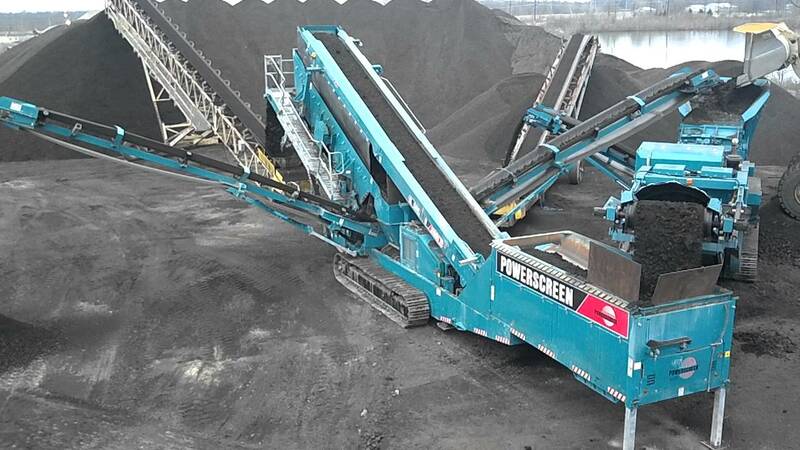 Earth Equipment carry a range of new and used stock at any given time. Call us for your recycling needs.